Two pairs of ultra-comfortable socks make up this system. The outer layer is a warm, comfortable fire-resistant Nomex stretch-fleece sock made from Massif Flamestretch fabric. 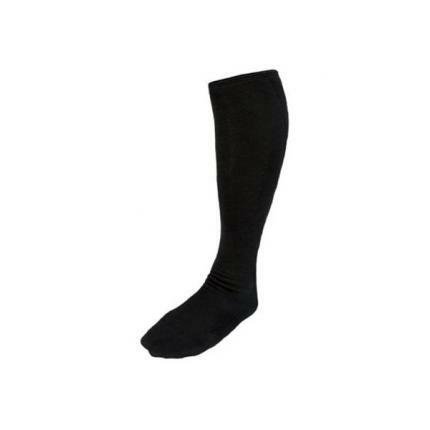 The liner is an extremely high-quality wool sock from Darn Tough that wicks moisture from the feet to help prevent blisters and soggy feet. Authorized by the United States Coast Guard. Fabric passes stringent ASTM D 6413 Standard for flame resistance.